The founders of London’s award-winning Worship Street Whistling Shop are set to open a dedicated whisky bar designed to ‘demystify’ the spirit in Shoreditch this week. Black Rock will feature a 250-bottle whisky menu with a balanced focus on expressions from around the world, which are arranged by flavour rather than price, country or region. The whiskies are initially arranged vertically according to how heavy or light they are, then sectioned off into ‘Round’, ‘Fragrance’, ‘Smoke’, ‘Sweet’, ‘Spice’, and ‘Fruit’ categories. Founders Thomas Aske and Tristan Stephenson designed Black Rock to ‘break down consumer barriers to whisky’. Aske said: ‘We strongly believe that whisky as a category is one that’s growing and is yet to be fully capitalised on as far as bars go. The majority of bottlings on offer will fall within one of three price bands: £7, £9 or £11 for a 35ml pour as depicted by one, two or three black beads around the neck of the bottle. The higher-end pours feature the likes of EH Taylor Small Batch, Mortlach Rare Old and old bottlings of Johnnie Walker Gold Label. Whiskies carrying a £7 price tag include Glenfarclas 15 Year Old, while Clynelish 1992 Distiller’s Edition can be sampled for £9. Some individually priced whiskies, such as Chichibu Chibidaru as well as vintage Bourbons, Bowmores and Port Ellens, will also be available. Aske added: ‘The pricing structure means there’s no awkwardness about asking the price because you know it’s either £7, £9 or £11 by the number of beads on it. Aske and Stephenson have done away with the traditional bartop and fitted an 18ft oak tree from which to dispense whisky and cocktails. Black Rock will also feature at its centre an 18ft, 185-year-old European oak tree instead of a traditional bar. Within the hollowed-out trunk will be two troughs, lined with either American oak or Limousin oak. One contains a seasonal whisky-based cocktail while the other features a bespoke house blend for £7 a dram. Designed as a modern black-and-grey space with 36 seats, Black Rock will play hip-hop and electro funk in an effort to distance whisky from its traditional connotations. ‘Whisky can often have a stigma attached to it, in who its consumer is rather than in terms of diversity of flavour,’ Aske said. ‘Whisky for a long time has been looked at as a drink for a slightly older gentleman, but there’s such a diversity of flavour that’s incredibly accessible and amazing to mix with, more so than any other spirit category, given the different regions. Of the 200 whiskies there won’t be a single one that’s the same, and with that comes a selection of flavour that suits anyone’s palate. 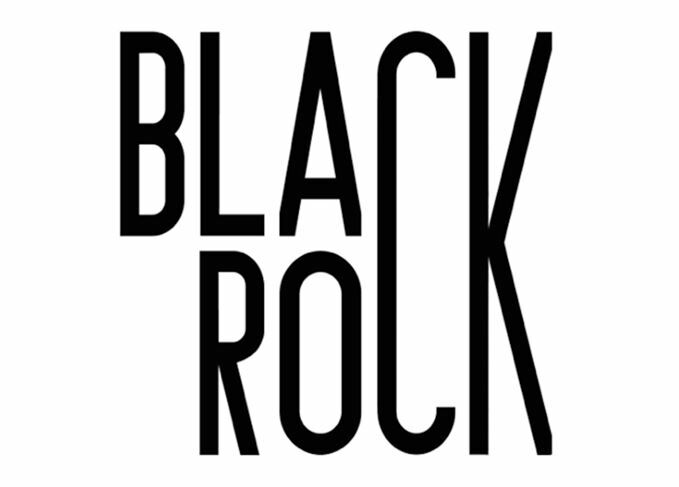 Black Rock opens on Christopher Street in Shoreditch on Friday 11 March. There’s a new breed of bar in town set to revolutionise the way we drink whisky. Hoxton’s Iron Stag has a special focus on Scotch whisky cocktails, serving Highballs by the keg. Look to whisky’s humble origins of conviviality to find its future trends, says Dave Broom. Are bar staff ignorant about Scotch? Could bartenders in the UK do a better job of advising and educating the curious customer?